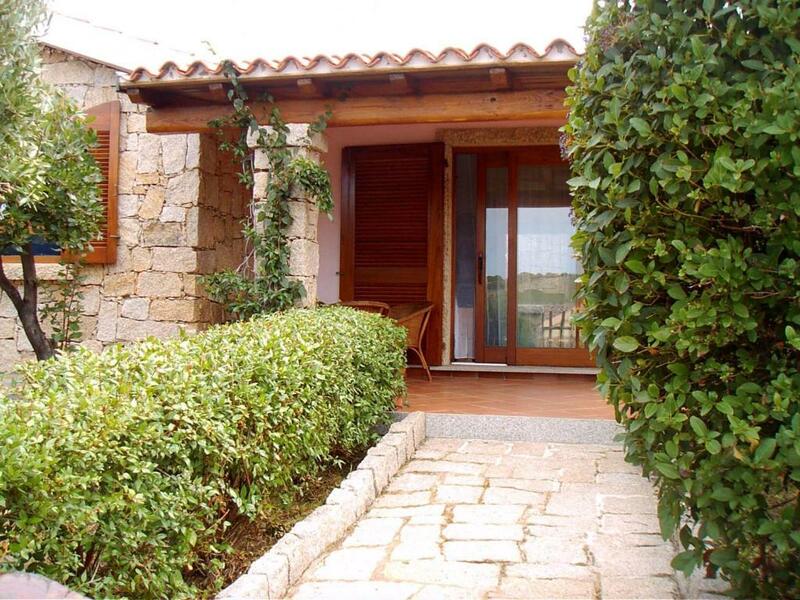 Lock in a great price for Casa Vacanze Paradiso – rated 8.6 by recent guests! Casa Vacanze Paradiso is located in Aglientu and offers free bikes. This property has a terrace. The vacation home has 2 bedrooms and a fully equipped kitchen with a dishwasher. The vacation home also provides a flat-screen TV, a seating area, washing machine and a bathroom with a bidet and a shower. 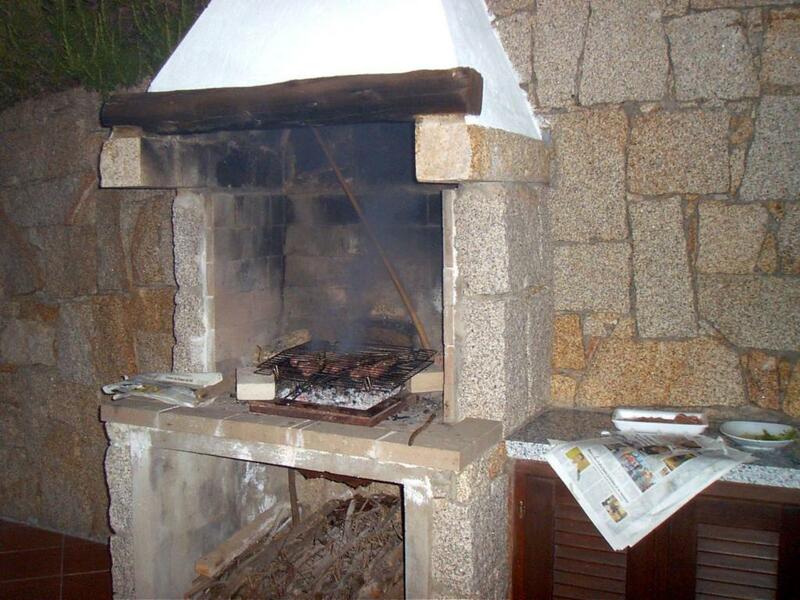 The vacation home has a grill. If you would like to discover the area, snorkeling is possible nearby and a bicycle rental service can be arranged. Palau is 26 miles from Casa Vacanze Paradiso. 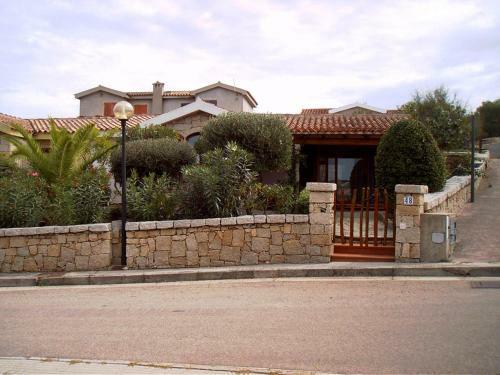 The nearest airport is Olbia Airport, 44 miles from the accommodation. 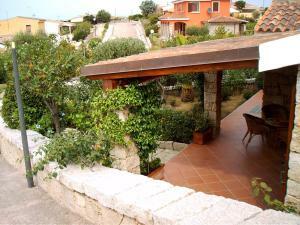 This property is also rated for the best value in Aglientu! Guests are getting more for their money when compared to other properties in this city. When would you like to stay at Casa Vacanze Paradiso? This holiday home features a patio, kitchen and seating area. 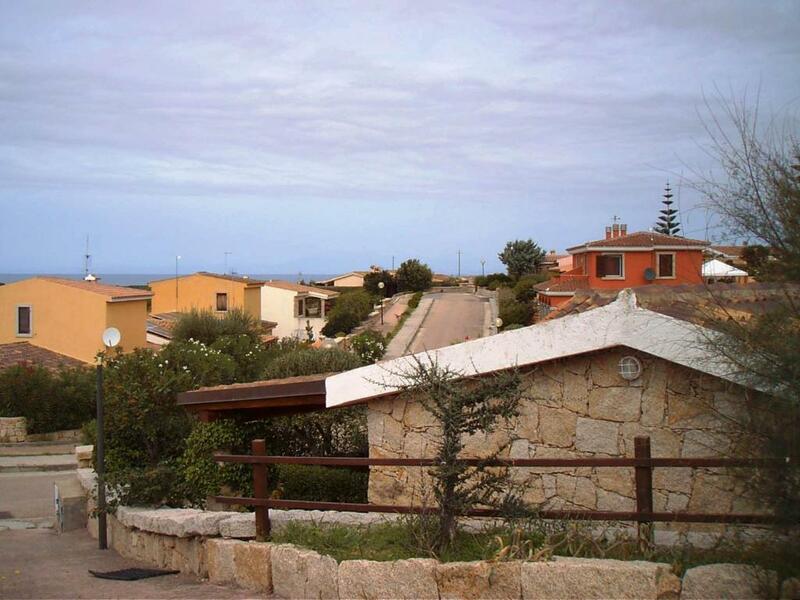 Location very quiet and relaxing, well maintained residential area with houses finished in Sardinian granite. 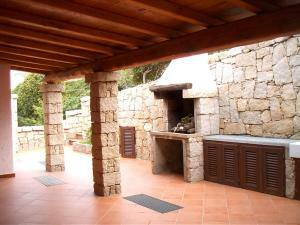 The house is spacious, well appointed and very comfortable with a well equipped kitchen (oven and dishwasher). 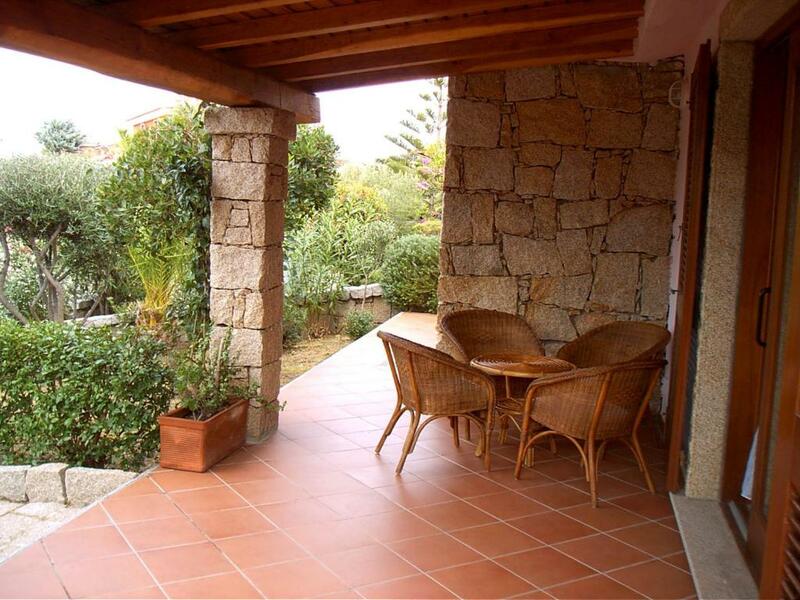 Its two verandas, one of which has great views of the hills and the sea. ground floor with entrance / loggia. Stay: mobile kitchen (4 burners), oven, refrigerator, table with benches, two cabinets with 2 doors, sat tv, double sofa bed Room: double bed, wardrobe, dresser and mirror Bedroom: 2 single beds and wardrobe Bathroom: complete with shower Private garden with barbecue and outdoor shower. I love to travel a lot, in my free time I go fishing and cycling, I like the sea, so I come every year in Sardinia with my family. The fishing village of Baia Vignola is located in the picturesque stretch of coast from Santa Teresa di Gallura goes to Costa Paradiso, in one of the richest corners of charm and beautiful of Sardinia. The far north-east coast of Sardinia, Vignola Mare overlooking the waters of the Strait of Bonifacio, to Corsica, and on those of the Marine Park of La Maddalena, nestled by beautiful islets and reefs that are reflected in a sea dream. The ribs are formed by pink granite rocks and the succession of promontories, natural bays and coves in which dominates the deep blue sea, surrounded by the Mediterranean, its enveloping fragrance and its warm tones. This coast of Sardinia offers its visitors some of the most beautiful beaches in the Mediterranean. The territory of Costa Paradiso, in the area of ​​Vignola Mare, is a stretch of still intact and wild coast, with unspoilt nature, which, with its unique character will give tourists an unforgettable holiday. In Vignola Bay nature is to be the undisputed protagonist. House Rules Casa Vacanze Paradiso takes special requests – add in the next step! Please note that bed linen, towels, soap and washing-up liquid are not provided. Please inform Casa Vacanze Paradiso of your expected arrival time in advance. You can use the Special Requests box when booking, or contact the property directly using the contact details in your confirmation. 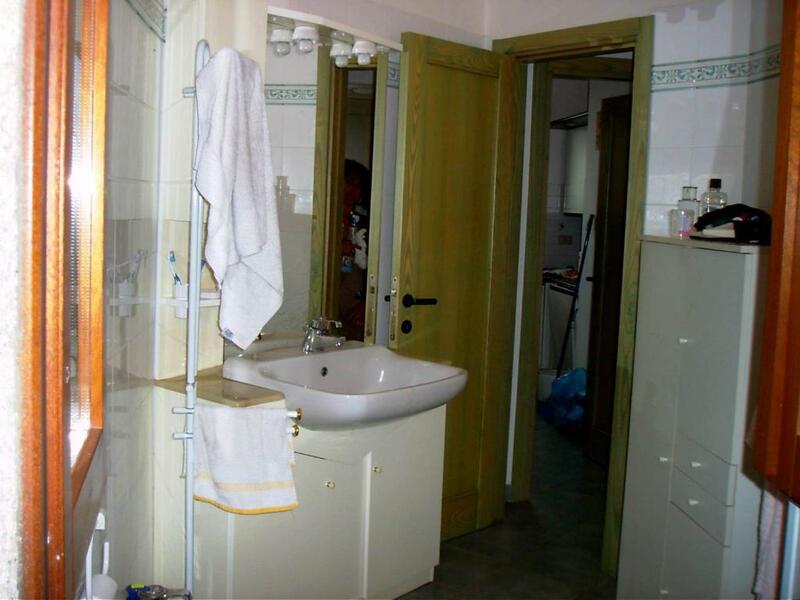 It was a beautiful bungalow with a large and cool basement, though this didnit appear in the advertisement. There were in effect 2 bathrooms, and we enjoyed eating outside every day. During our breakfast one day a couple of local men leaned over the wall and sold us some excellent local cheese. There was a large child friendly beach. Our 3 year old gandaughter loved the Gelate. Other beaches were a short drive away, and local supermarket was 15 minutes along the road. Brilliant restaurant in St Theresa.